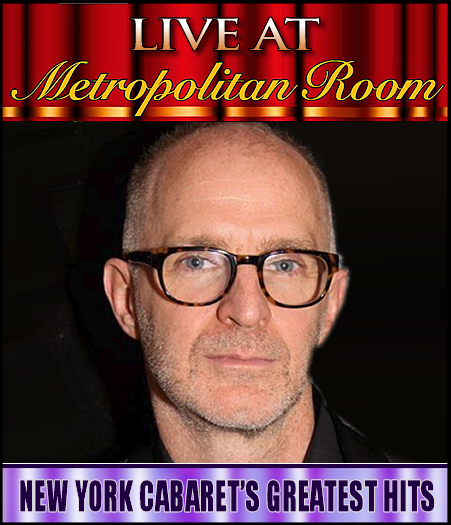 Stephen Hanks’ Cabaret Life Productions is proud to present Cabaret veteran Jeff Macauley for the February 2016 installment of NEW YORK CABARET’S GREATEST HITS. Macauley, who over the past few years has scored with two highly praised shows paying tribute to songwriter Norman Gimbel and composer Henry Mancini, is bringing back his 1998 Backstage Bistro Award Winner for “Outstanding Theme Show”, “MWAH! The Dinah Shore Show” during the month of the legendary singer and TV show host’s 100th birthday.